When you visit Lake Nona, you’ll feel as if you’re stepping into a community of the future. And you truly are. Featured in Fortune magazine as “the future of cities,” Lake Nona is more than a city—here, you’ll find a spectacular blend of business, arts and culture, entertainment, dining and retail options. It’s also located minutes—not miles—from downtown Orlando. 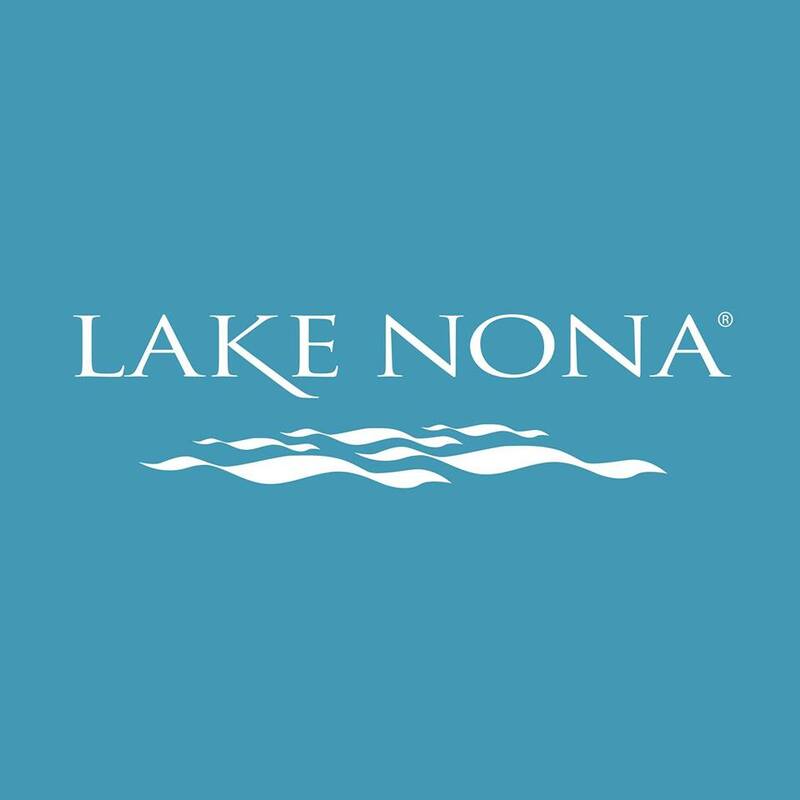 There’s no wonder Lake Nona is the fastest-growing community in Central Florida.